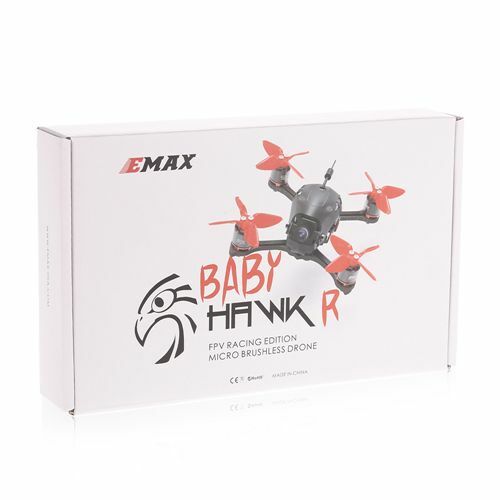 This EMAX BabyHawk Race is an upgraded version of the former BabyHawk, with larger 12A ESC, bigger RS1106 motor and in support of 4S LiPo battery, which makes this BabyHawk Race incredibly powerful and violent. 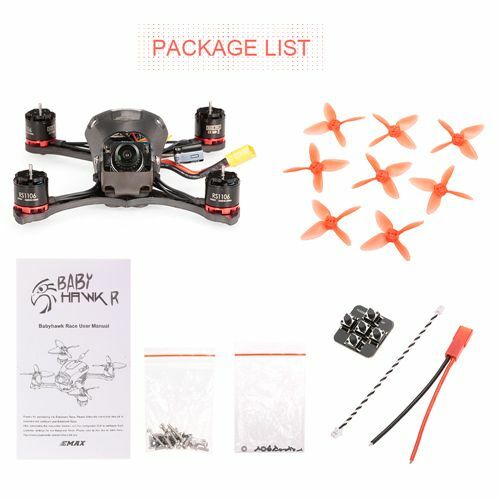 Warm notice: This is the PNP version does not include battery, remote controller or receiver. 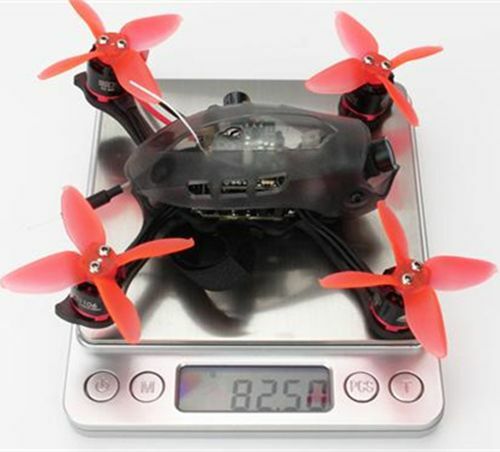 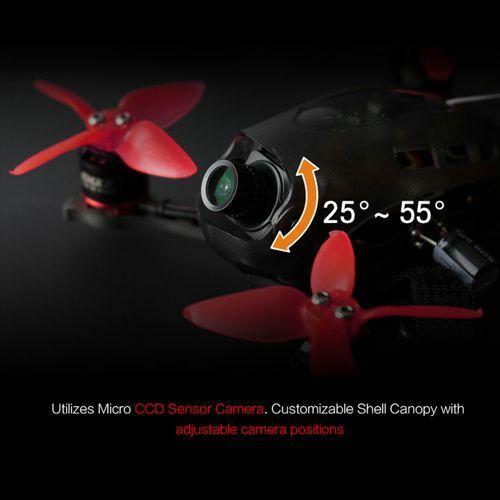 Integrated fly tower, 4-in-1 ESC and flight controller much smaller and lighter. 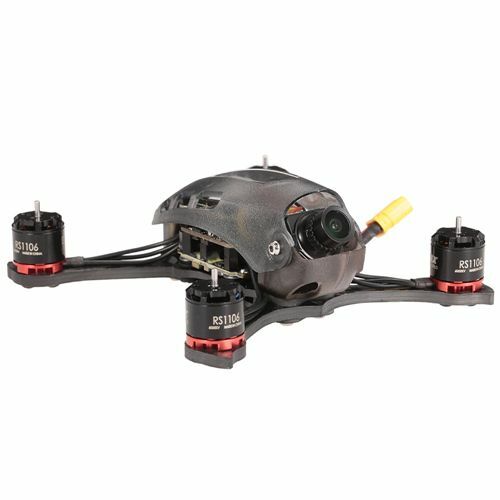 Built-in F3 flight controller, in support of BetaFlight and Omni F4. 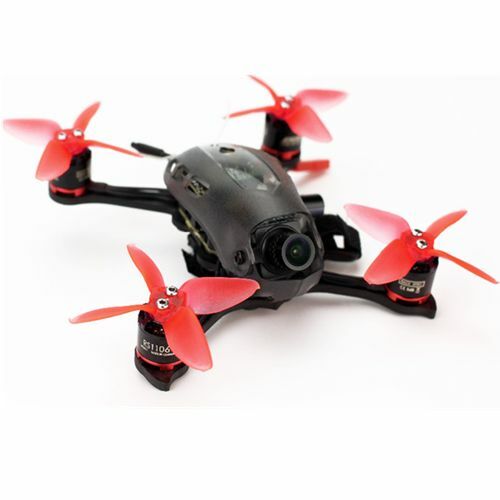 Furious flight and accurate operation with RS1106 6000KV brushless motors and 12A BL-S ESC. 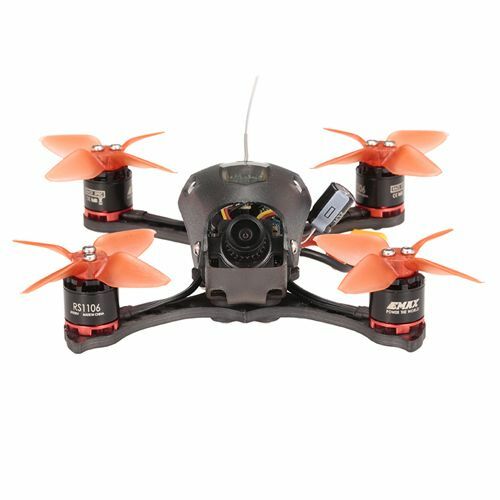 600TVL FOXEER camera, 5.8G 40CH VTX. 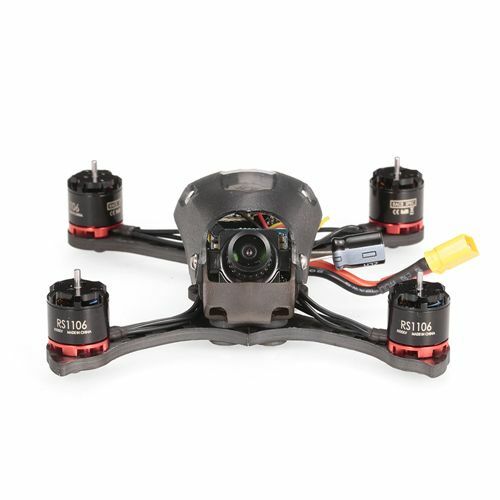 25mW/200mW adjustable power for different flying environment. 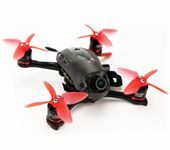 112 wheelbase carbon fiber frame, light weight and anti-crash.